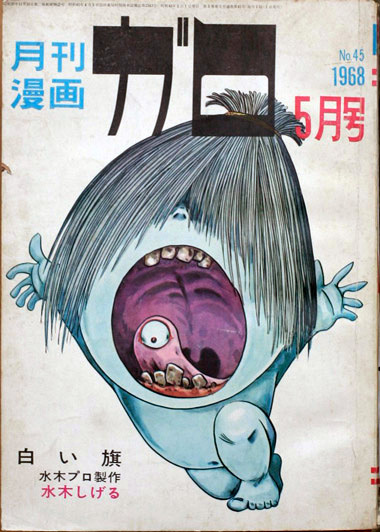 For those of you in London, it might be nice to attend the lecture by Ryan Holmberg on alternative manga. He is one of the leading scholars of this field and has done a lot to promote Garo (exhibitions in New York, an interesting series of blogs on http://www.tcj.com. The only problem: it is set on the date of our next meeting. I will look if its advantageous to meet on another date. I am based in Norwich through July. It would be great to meet comics people in the UK while I am here.